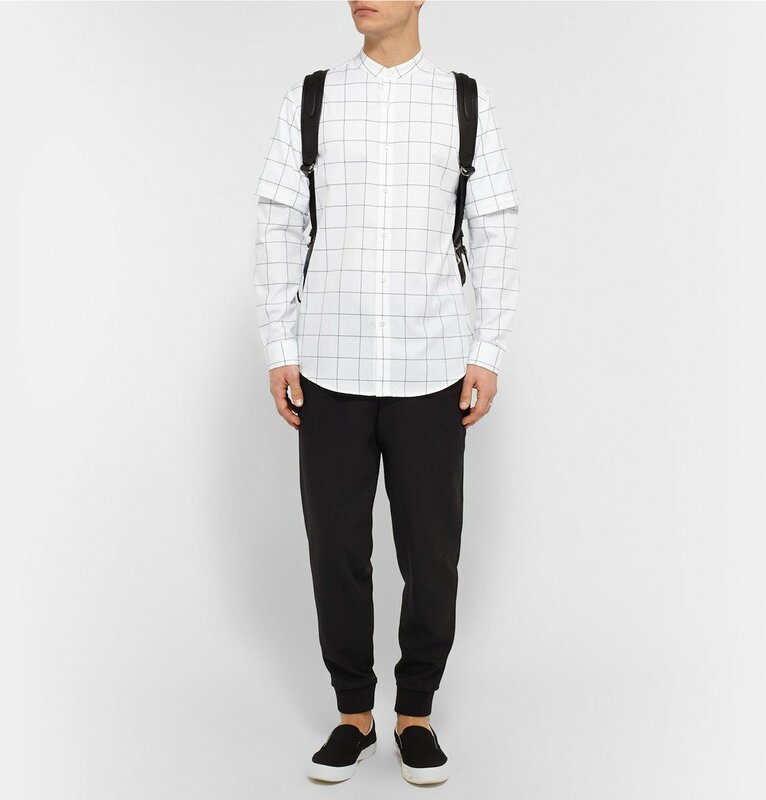 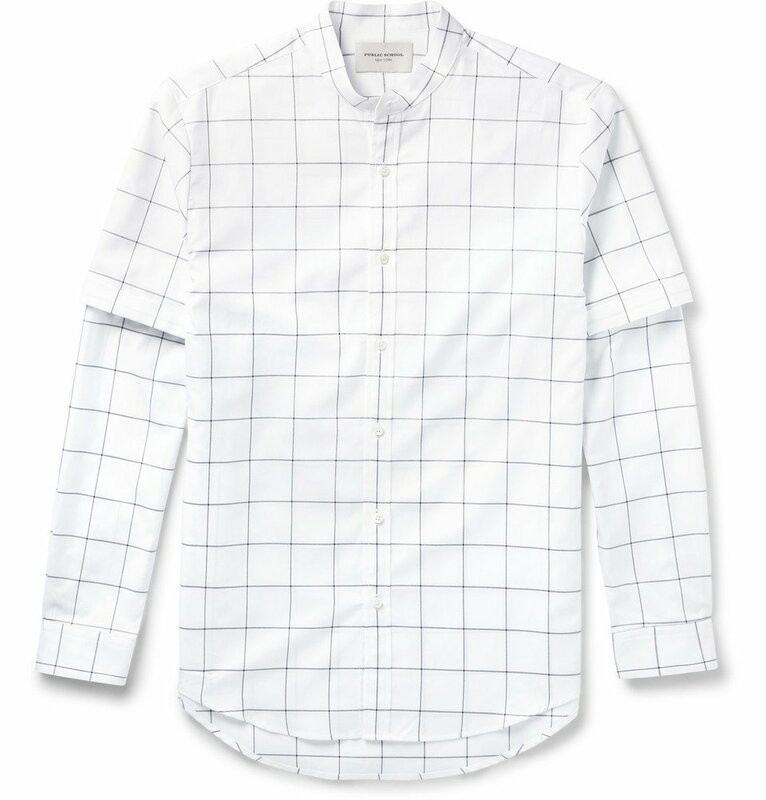 Get the layered look with ease with Public School’s long- and short-sleeved cotton shirt. 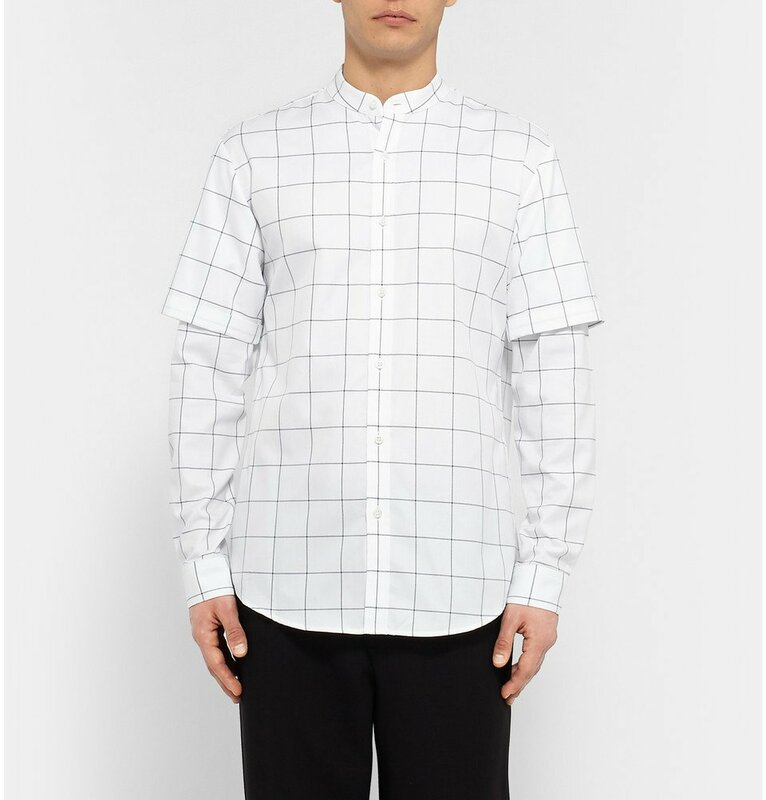 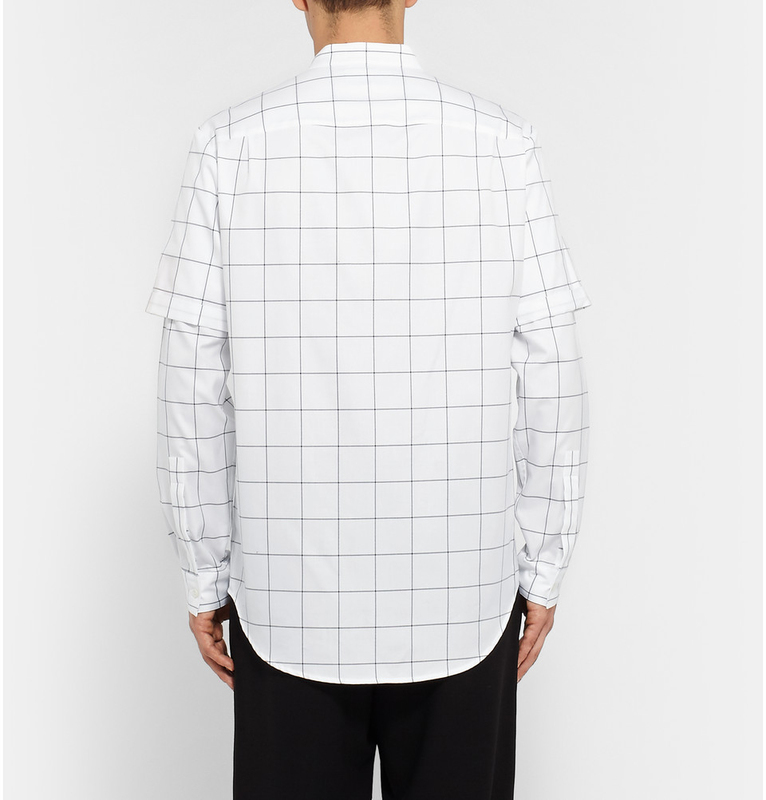 The regular fit shirt also has a low collar and a curved hem. 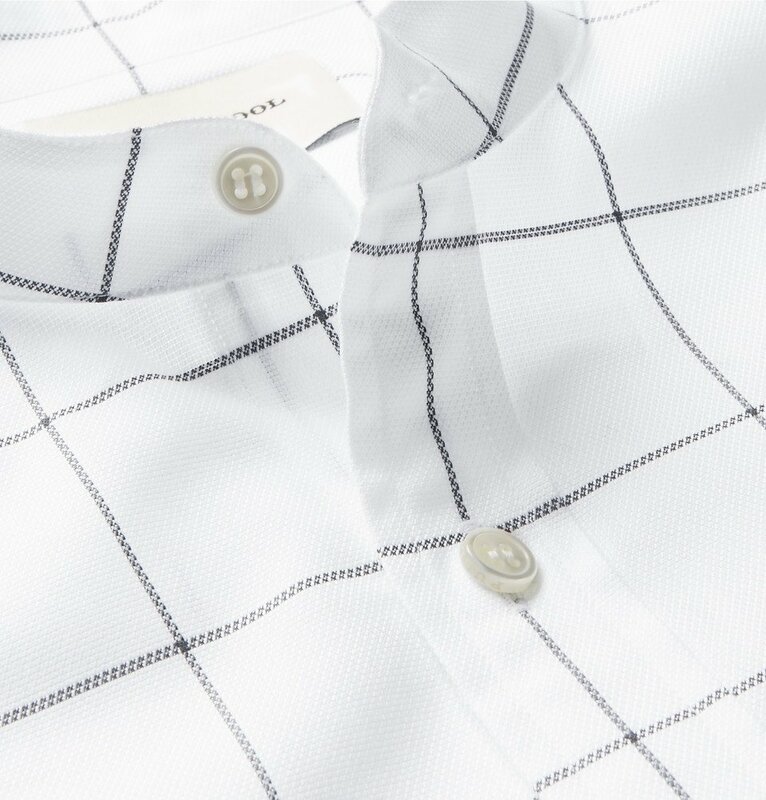 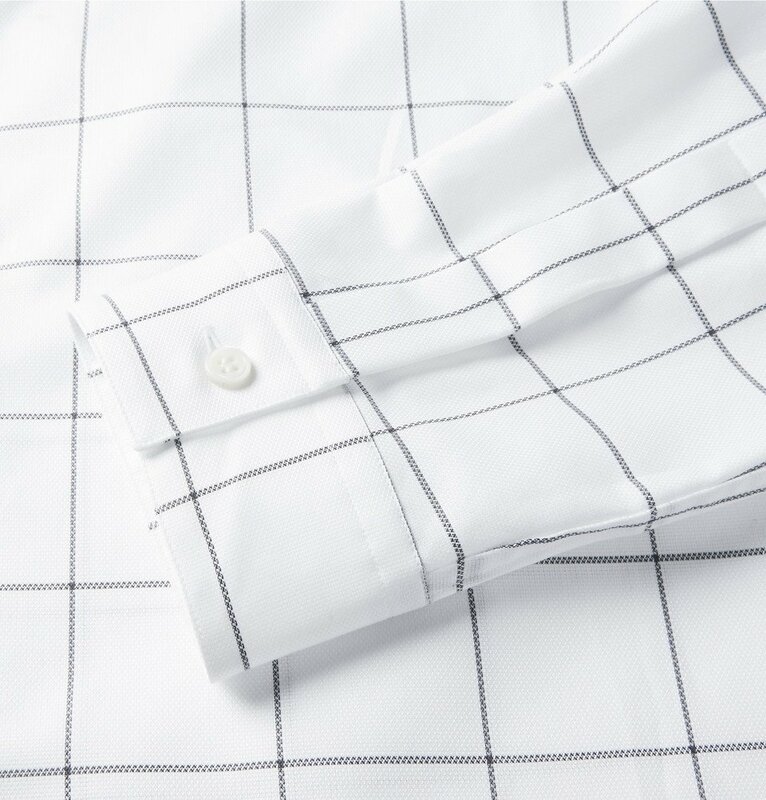 Part of the label’s exclusive collection for Mr. Porter.